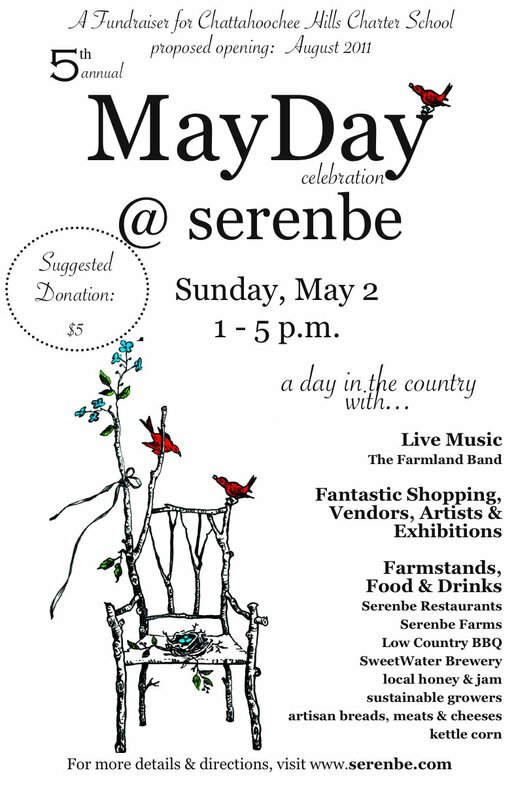 Sunday is Mayday in Serenbe and everyone is very excited. We have so many new shops, vendors who will be here for the day, good food, live music, etc. It will be a wonderful day to spend with your friends and family. 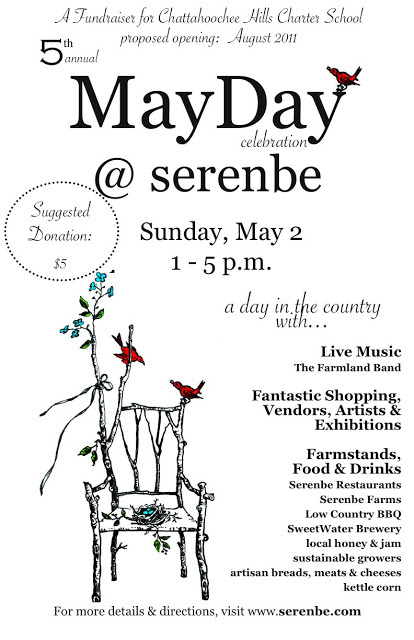 Serenbe is so beautiful this time of year and we hope to see you here on Sunday.